There are as many broken men in the world as there are women. 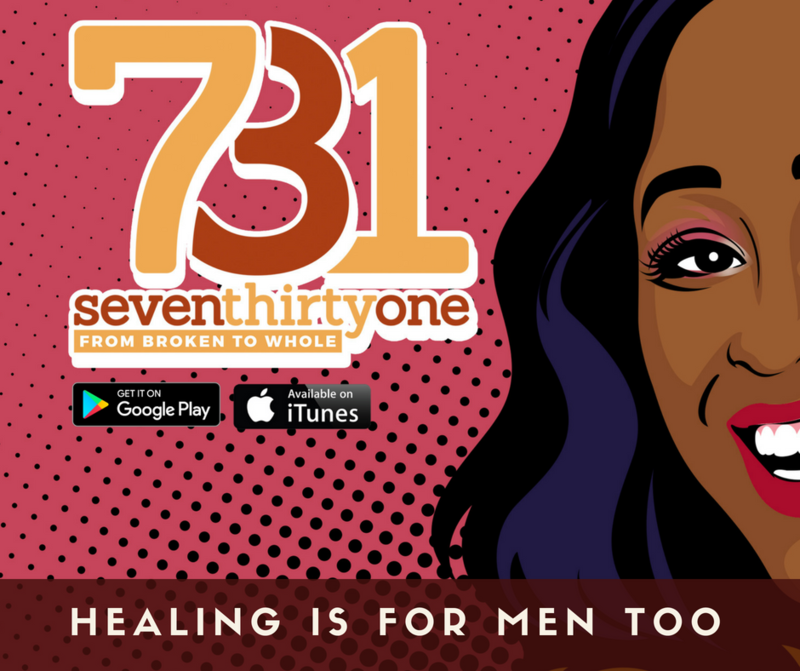 I cringe at the idea that somehow "Men don't or can't heal". This ideal is faulty and should be quickly eliminated. The 731 Launch Party-JAX was a huge success thanks to my friends and family! Several interesting questions came up that have me thinking about another end of healing. Many situations can be diffused and turned in your favor simply by modifying your response. Learning to recode your response system can prove to be powerful when properly applied. Building #731 has been quite the journey. Join me as I reflect and show love to the people who have been in my circle of care throughout my healing process. Learning to focus is critical to growth. A client reminded me of the power of focus in a conversation last year!